When tissue is damaged, one of the body’s first inflammatory immune-system responders are macrophages, cells which are commonly thought of as “construction workers” that clear away damaged tissue debris and initiate repair. However, prolonged inflammation promotes the progression of many diseases, including obesity. 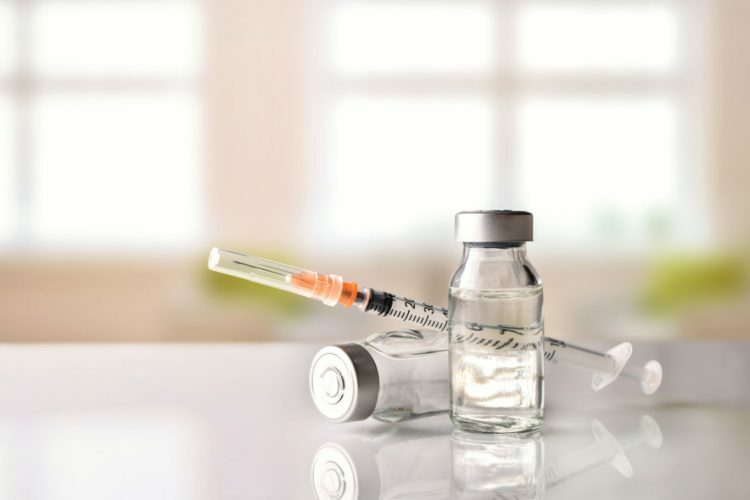 Now, a common class of drugs used to treat diabetes has been found to exert a powerful check on macrophages by controlling the metabolic fuel they use to generate energy. Keeping macrophages from going overboard on the job may inhibit the onset of obesity and diabetes following tissue inflammation. These findings are detailed in a study published online this month in Genes and Development led by Mitchell Lazar, MD, Ph.D., director of the Institute for Diabetes, Obesity, and Metabolism in the Perelman School of Medicine at the University of Pennsylvania. Overnutrition, an excess intake of calories which can lead to obesity, causes a buildup of fat that can significantly damage tissues. When this happens, macrophages infiltrate the affected tissues, sequester free fatty acids, and help repair damaged tissue–essentially acting as a protector of the body during times of metabolic stress. However, extended stress on these tissues activates inflammatory characteristics in macrophages that contribute to several systemic effects of obesity including diabetes, atherosclerosis, and cardiovascular disease. Diabetes drugs called thiazolidinediones (TZDs) control gene expression by targeting a factor called PPAR gamma. Lazar’s team found that the TZDs, working through PPAR gamma, promote the metabolism of an amino acid called glutamine, a protein building block necessary for macrophage activation. The team found that macrophages lacking PPAR gamma are unable to use glutamine as an energy source and therefore are more susceptible to inflammatory stimulation. 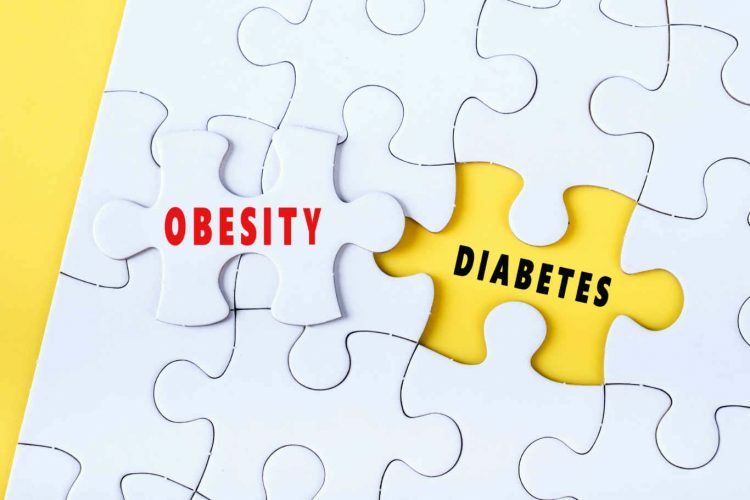 “These findings are highly relevant to treatment strategies that use TZDs for diabetes and enhance the justification for using TZDs to treat systemic inflammation that accompanies many types of disease, including obesity and diabetes,” Lazar said. The study was led by Nelson and Hoang C.B. Nguyen, along with Erika R. Briggs, Wesley Y. Ho, Joanna R. Dispirito, Jill M. Marinis, and David A. Hill, all from Penn. Juan C. Garcìa-Cañaveras of Princeton University is also an author. This article has been republished with permission from the University of Pennsylvania School of Medicine. Image: Close-up view of a macrophage cell. Shutterstock.